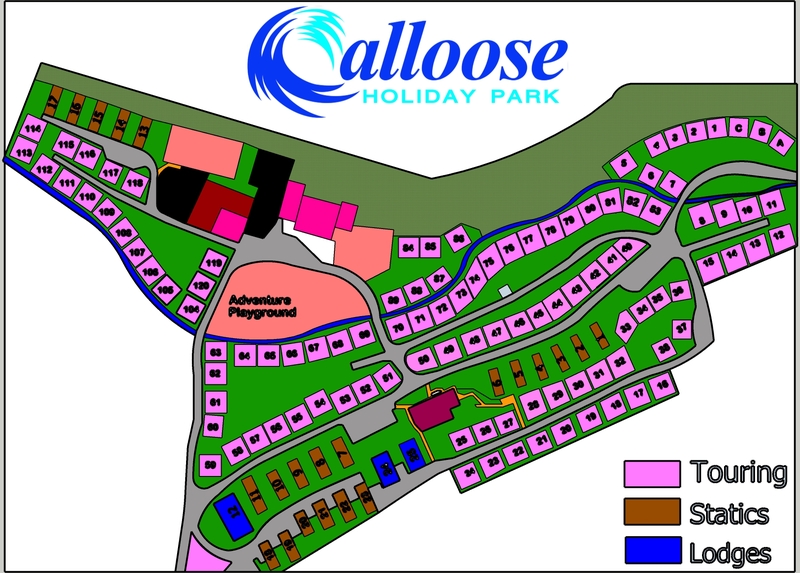 Calloose Caravan and Camping Park is an award winning family holiday park near St Ives in Cornwall. 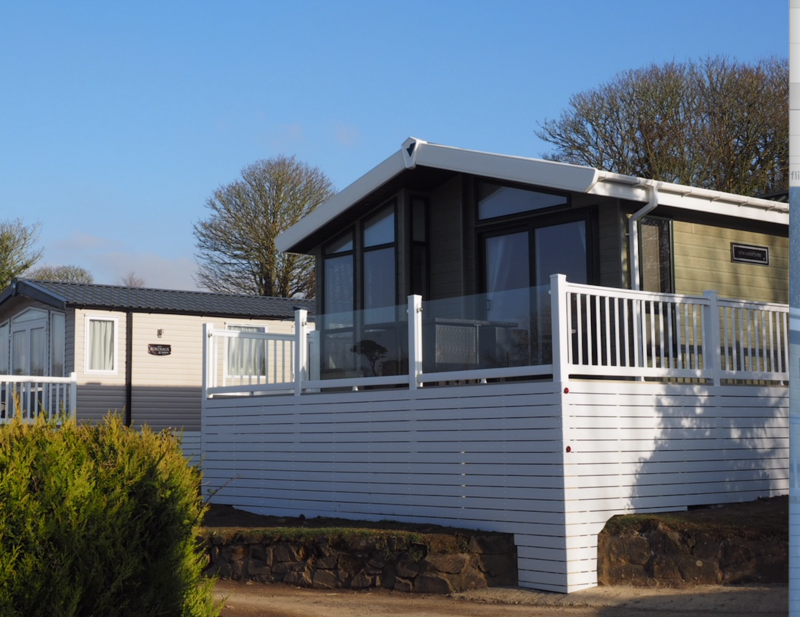 We offer luxury static caravan holiday home accommodation, holiday lodges and touring and camping pitches. The park is set amidst 8½ acres of glorious countryside, in a sheltered sun-trap valley with a stream running through its centre. 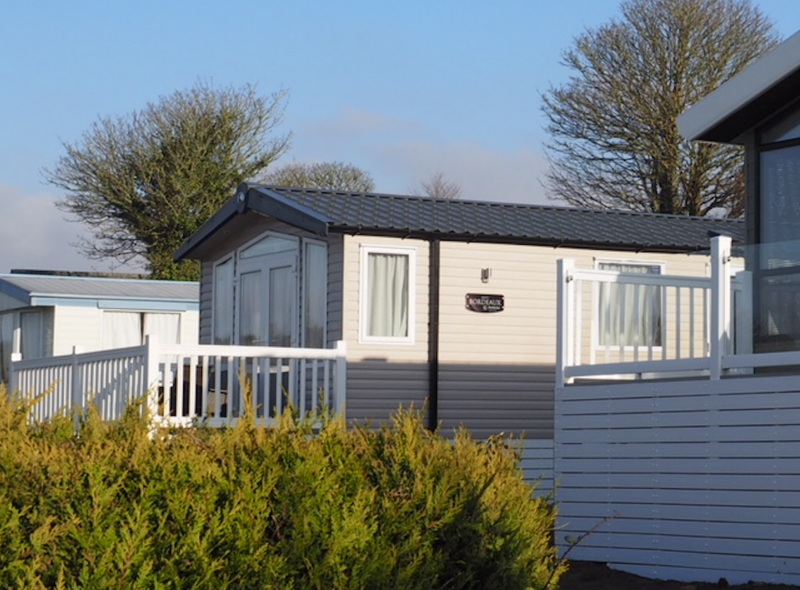 Laid out in beautifully landscaped terraces which are abound with wildlife, birds and flowers, Calloose Caravan and Camping Park is ideal for those wishing to get away from the crowds and relax in the peace and quiet of west Cornwall. 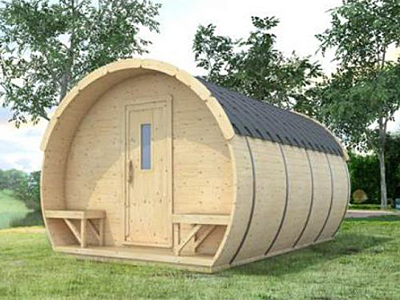 Looking for somewhere to come along with your tent or Caravan. Calloose is perfect, we’ve a variety of pitches, including hard standing, the majority of pitches come complete with electricity and water hookups. Click here to find out more about our facilities, and here to book.